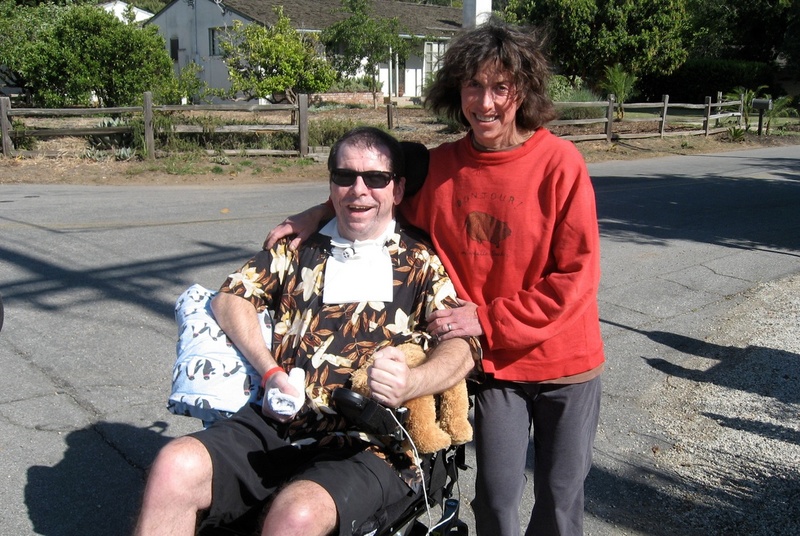 The bitcoin world lost one of its earliest pioneers today with the legal passing of Hal Finney, the recipient of the world’s first bitcoin transaction and its first identified developer after Satoshi Nakamoto. He was 58 years old. Finney had been diagnosed with the disease ALS (Amyotrophic lateral sclerosis, or Lou Gehrig’s disease) in 2009 and was wheelchair-bound for the last few years of his life. Despite this, he remained as active as possible in the bitcoin community, even giving interviews as recently as March of this year. Finney was also a key figure in the world of cryptography, having worked as the second developer after Phil Zimmermann on the popular PGP system, and was a regular contributor to the legendary ‘cypherpunks’ cryptographer mailing list. Finney developed computing’s first reusable proof-of-work system called RPOW, (based on Adam Back’s Hashcash) with an aim to implementing it in a digital currency system. A decentralized P2P version of RPOW, also based on Hashcash, lies at bitcoin’s heart, which is the first widespread use of the system. As some of the earliest bitcoin records from the cypherpunks list of November 2008 show, Finney was the first to enter the conversation in support of Satoshi Nakamoto’s “P2P e-cash” idea after fellow cryptographers expressed their doubts. Satoshi Nakamoto sent Finney the first-ever bitcoin transaction in January 2009, and Finney continued to assist Nakamoto with the initial bitcoin code as the two interacted on Bitcoin Talk forum. 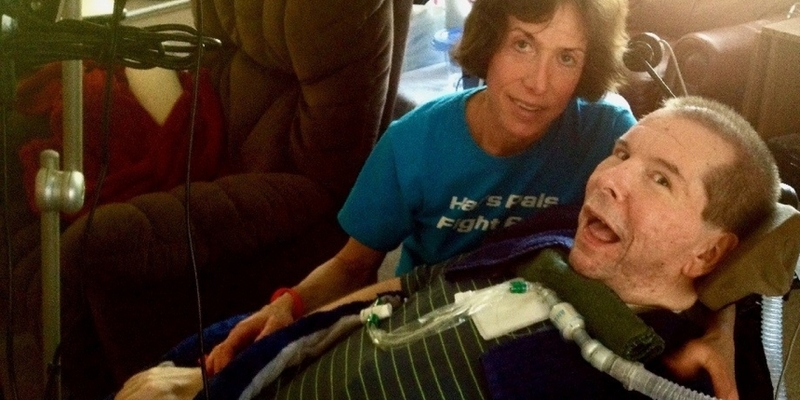 Shortly after collaborating with Nakamoto on early bitcoin code in 2009, Finney announced he was suffering from ALS. Increasing paralysis, which eventually became near-total, forced him to retire from work in early 2011. An interview by journalist Andy Greenberg in Forbes just six months ago addressed speculation that Finney may be Satoshi Nakamoto himself, using the pseudonym as a protection against the kind of government threats Phil Zimmermann faced with PGP during the ‘cryptography wars’ of the early 1990s. Although Greenberg concluded that Finney was not Satoshi Nakamoto, the story is sprinkled with enough subtle hints to leave the question open. Finney was a long-time member of the transhumanist/life extension organization the Extropy Institute, and had expressed a wish to be cryopreserved at the Alcor Life Extension Foundation’s facility in Scottsdale, Arizona. After arriving at a hospital near Alcor’s facility with his wife Fran on Tuesday, Finney was administered “drugs to ensure no consciousness and his ventilator was removed”. He was declared legally deceased at 9:00am local time on 28th August. Finney is now undergoing initial preparation for cryopreservation before being placed into long-term storage, in the hope of being revived at some future point if or when more advanced technology makes it possible. Finney mined many bitcoins in the early days of the project, but cashed many of them in to pay for his medical bills in 2013 after their value topped $100 each. Another of the computing world’s legendary figures whose work is far better known than his actual name, Finney’s efforts in both digital currency and cryptography are bound to have far-reaching effects, with the full extent of their influence still unknown.